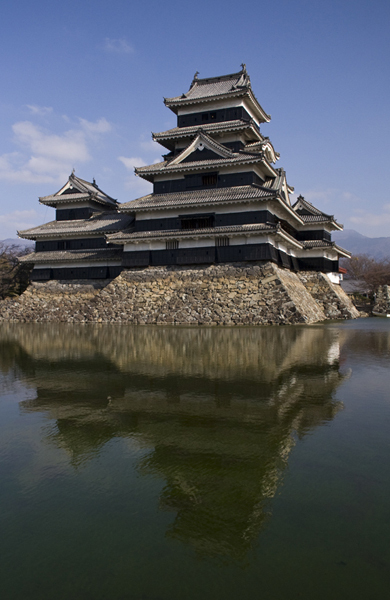 Ron and Maggie Tear Photography: Matsumoto Castle. A magnificent structure where Samuri warriors once gaurded. It is from the 16th centuary and is almost inpregnable. An impressive building.